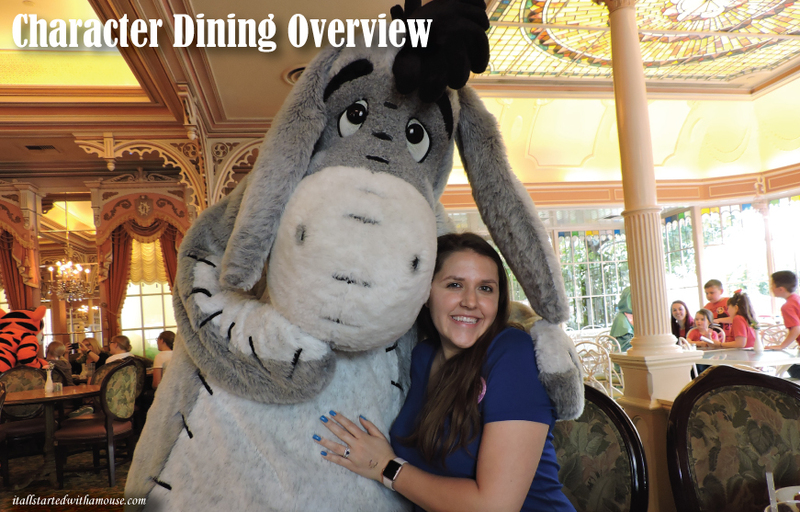 Below is an overview of all the character meals currently available at Disney World. Character dining experiences fill up extremely quick, be sure to book your reservation 180 days in advance if possible. All prices are per adult unless otherwise specified. (Whether or not these specific characters appear at every meal is not guaranteed by Disney, however the characters listed are the ones who generally appear at the meals.) At the bottom of this page, take our poll and rate your favorite character meals! Rate Your Favorite Character Dining Experiences!